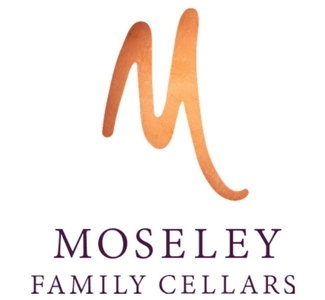 Moseley Family Cellars began in 2004 with a passion for fine wines and family. They offer a selection of reds, whites and & rosés for everyday or special occasions. Learn about wine and sample their selection at one of their two tasting rooms! Each tasting includes flights of red and white everyday wines. Hilltop Tasting Room - Just down the street from us!